Shot taken today! I’ve seen them bigger, that’s for sure. 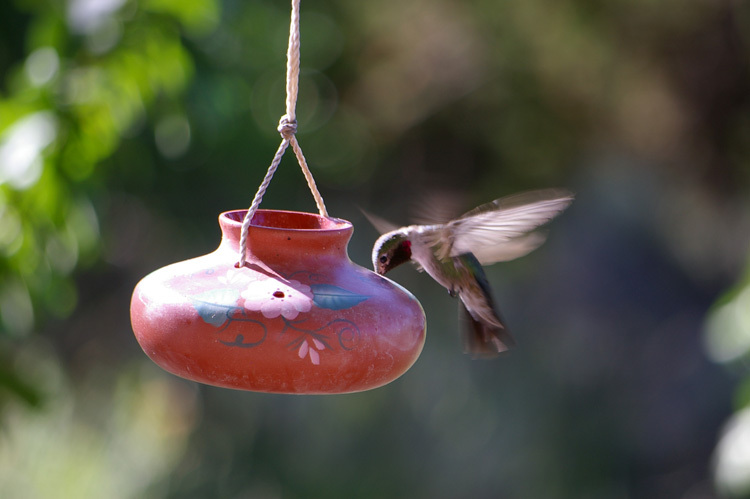 These are among the quietest hummers.